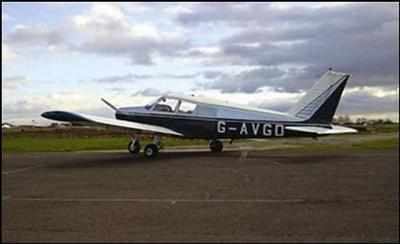 Cranfield based, superb 4 seat touring aircraft. Grey leather interior. Engine 140 hours from new. Well equipped: Transponder, ILS, ADF, DME, GPS. Shares £4500, £30 per month & £66 per hour wet. This is a public transport category aircraft with full airways avionics.